 A book about K-pop boy group BTS was listed on one American publishing company's book list designed for fourth graders. 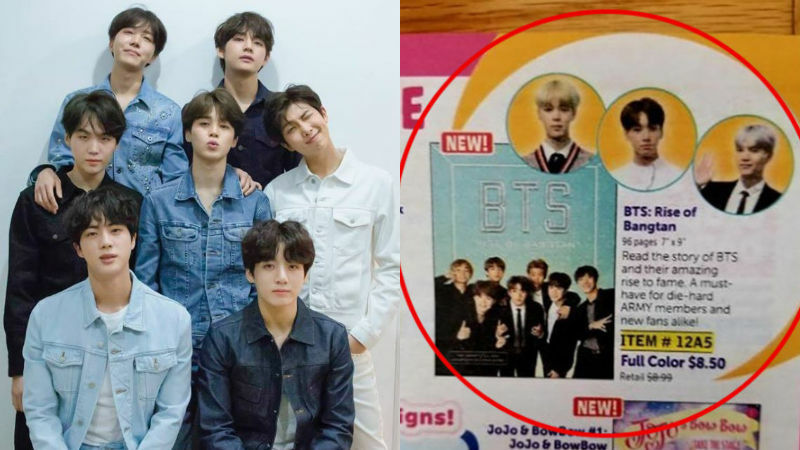 Recently, a book titled 'BTS: Rise of Bangtan' appeared on 'Book List for the Fourth Graders' catalog of an American publishing company Scholastic. The book 'BTS: Rise of Bangtan' grasped every moment of BTS' journey starting from its debut to its successful metamorphosis into a superstar. Some call this book "A must-read for the fans who fell in love with BTS a bit late," since the readers can get a glimpse of the behind scenes of BTS' meet and greet session and read the story behind it along with the pictures. Cara J. Stevens, the author of the book got her name out there with her biographies which covered the story of renowned stars such as Frank Sinatra, and she also published graphic novels for the teen readers. Scholastic, the publisher of the 'Harry Potter' series sends a book list to the elementary school kids and their parents on a regular basis. It is known that lots of the parents in the United States utilizes this list when buying a book for their kids. After seeing BTS' name on Scholastic's book list, one citizen who lives in the U.S. commented, "I knew that BTS was popular in the States but now that it is included Scholastic's must read list, I feel so proud as a Korean who lives in the States." Meanwhile, BTS confirmed its appearance in 'Golden Disc Awards' which will be held on January 5 and 6 at Gocheok Sky Dome, Seoul.